All her life Melody Evans has wanted to marry a plain, average man who doesn’t take risks. 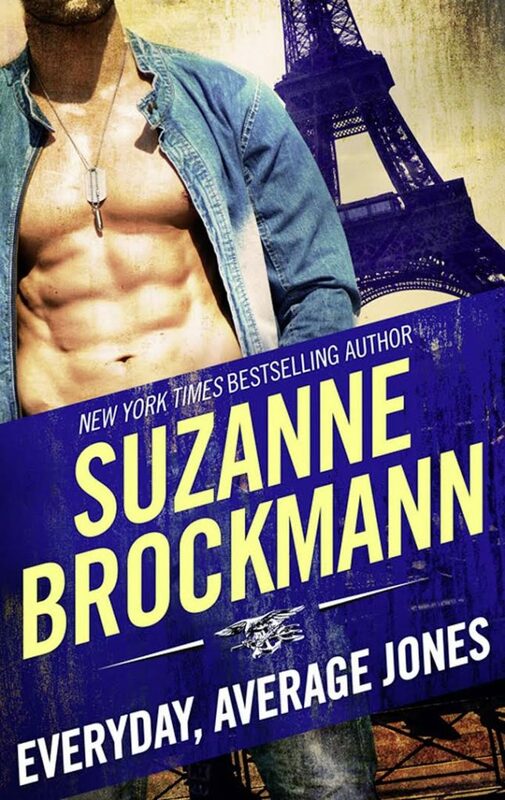 But when the foreign embassy is taken over by terrorists and she’s rescued by a daring Navy SEAL, Melody blames the extreme circumstances for their ensuing passion. When it comes to ordinary, Harlan “Cowboy” Jones is anything but, and their encounter leaves Melody with a little more than just memories….